The Full Goatee Style: How to Trim, Guide, Examples, and More! When most of us think “goatee,” we’re thinking of the full goatee style. Unlike the classic goatee, it includes a mustache that continues around the corners of your mouth to join with a shaven beard that extends only as wide as the outer edge of the mouth. The full goatee, then, takes your goatee to another level. 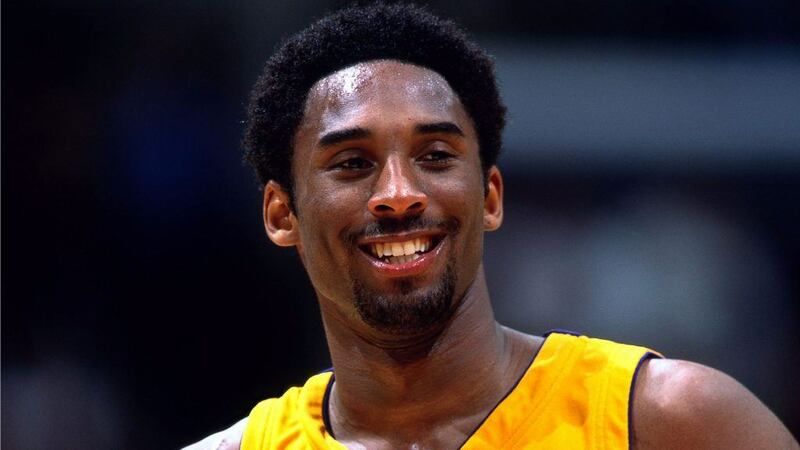 The full goatee is one of the most popular goatee styles for men. It probably reached its peak of popularity a few years ago, but it’s still worn by many, many men. While perhaps considered more of generic goatee style these days, it’s not mundane. Men have pulled off this look with plenty of flair and flamboyance and, again, it’s one of the more popular styles anywhere. So many people wear the full goatee that it’s hard to identify one or two personality types common among its wearers. Some would argue that it signifies a more casual, easygoing type of guy, while others say that it shows a cautious attitude when it comes to facial hair, i.e., you don’t want to commit to a full beard, but you still prefer facial hair of some kind. The full goatee can also be a great place to start with if you’re unsure whether a full beard is right for you. Chances are, you’ll like it. 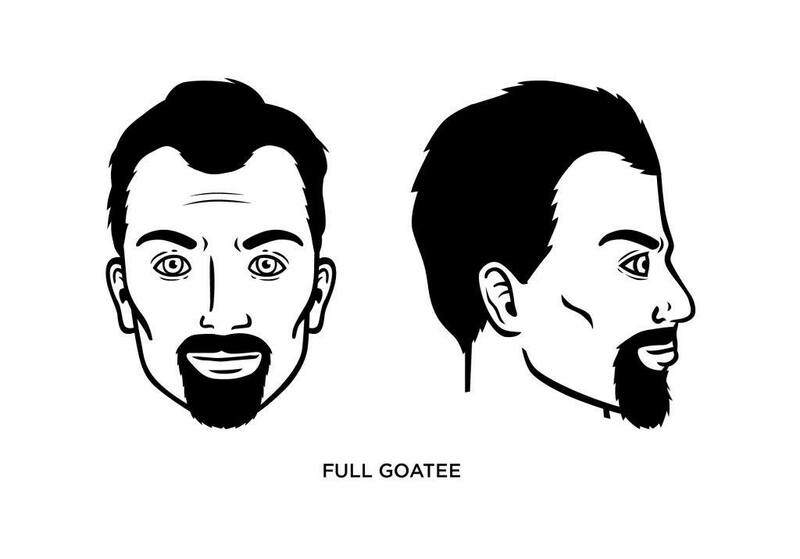 What Type of Facial Shape Best Fits the Full Goatee? Men with diamond-shaped faces want to keep hair on their chin, and the full goatee certainly fits that requirement. Your first step is to let the hair from the bottom of your chin up and around the mouth to grow for two to three weeks. At this stage, you can let the whiskers on your chin grow fuller (but not uneven). Remember, you want to keep your cheeks and neck clean-shaven. Maintaining your full goatee isn’t complicated, by any means. You’ll need to trim it to keep it from looking scraggly; how often depends on how quickly your facial hair grows. 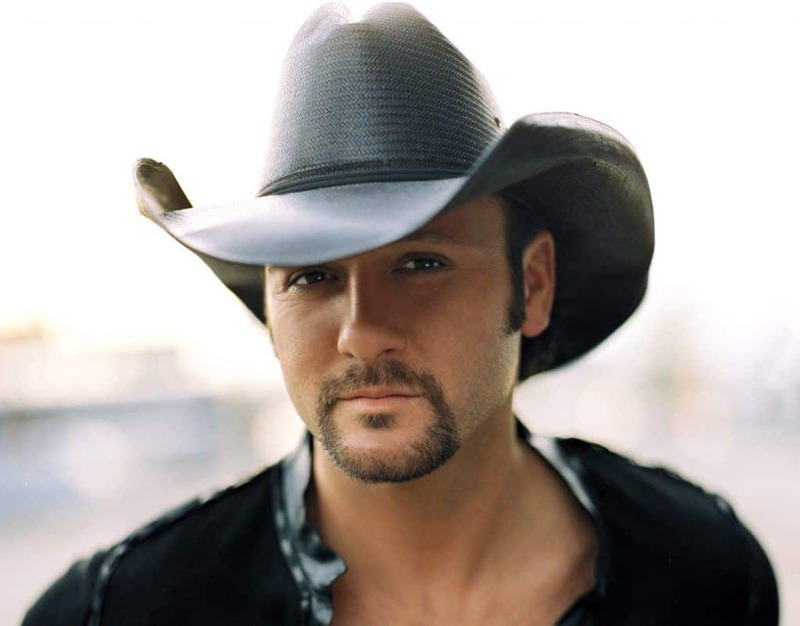 The list of celebrities who wear the full goatee is long, indeed: Brad Pitt, Kobe Bryant, country music’s Tim McGraw, and many others. THIS is my style! I think you might actually see it on a lot of older guys, like me, than the hipster set.